I’m told that the best way to start writing again after not writing and not writing and not writing is just to write. I’m hoping this is true, because it’s what I’m going to do. There’s no real way to catch up on everything that’s happened since I last posted something (January! ), so let’s pretend you’re starting the next book in the series and some events may have transpired in the in-between, ok? Things always transpire in the in-between. 1. Summer is still happening here, although we’ve started some school up again already because we are traveling in September. I loved our Advent School so much last year that I didn’t want to give it up. To make it all work out and still leave the weeks of Advent basically open for reading and crafting and baking, we are doing some schoolwork now, and it’s going well. 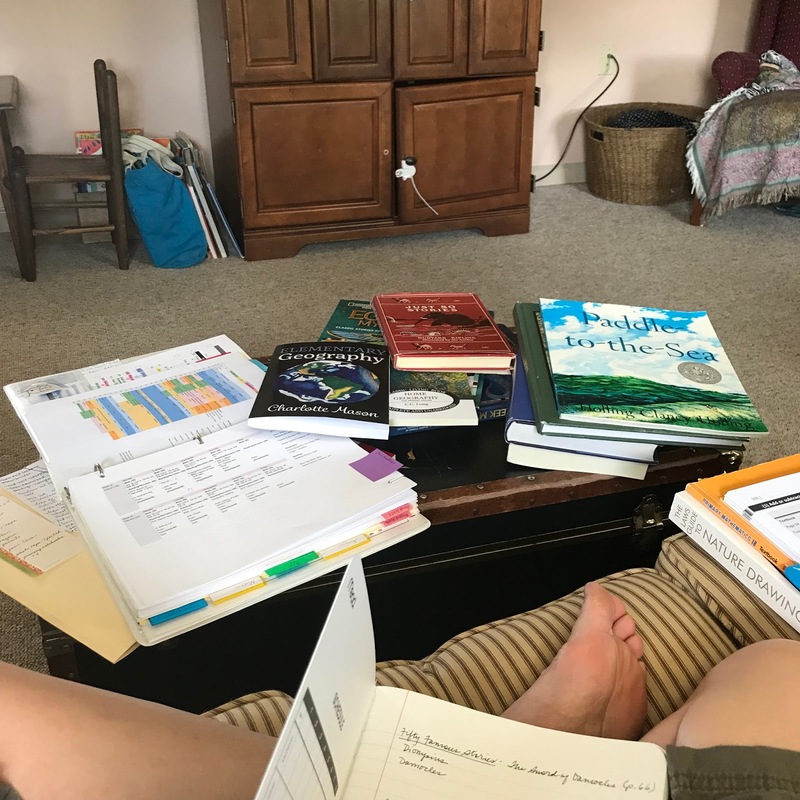 Somehow, we’re beginning our sixth year as a homeschooling family, with Sam going into fifth grade and the girls into second. It doesn’t seem true when I type it. This is my pre-reading stack from a couple of weeks ago. We’ve finally switched to Ambleside Online this year, and I’m loving it. That’s probably another blog post. 2. 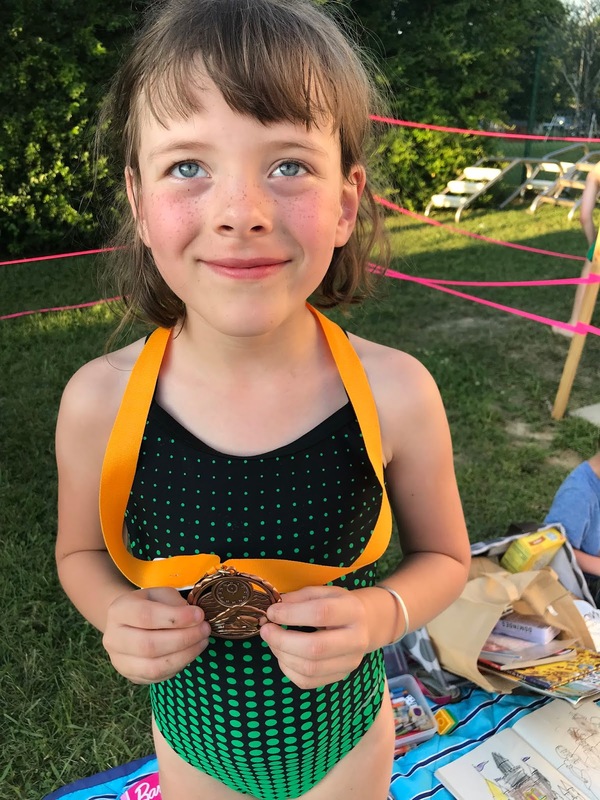 Sam and Nora swam on the swim team this year- Sam’s second year and Nora’s first. They both really liked it. 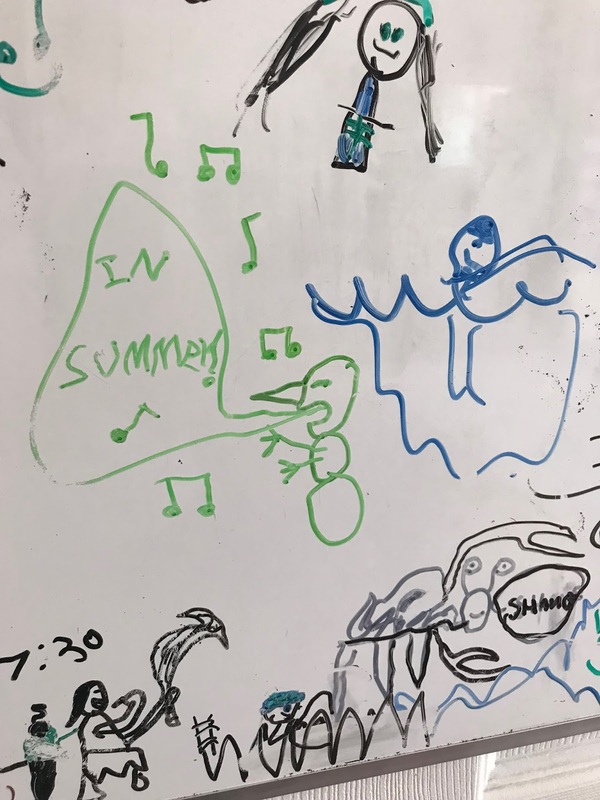 Starting out our summer with swim team makes the first month feel a little bit crazy, but things have slowed down now and I’m so glad they had the experience. 3. We’ve been gardening better this year than ever before. I had no idea I would become this person- someone who is excited every day to see if there are any new zucchini and who spends a lot of time hunting bugs on her bean plants to keep them from being chewed upon- but I love growing our own food and I love looking at that green bean arch and thinking of how much it’s grown since I put seeds in the ground back in the spring. Plants grow. 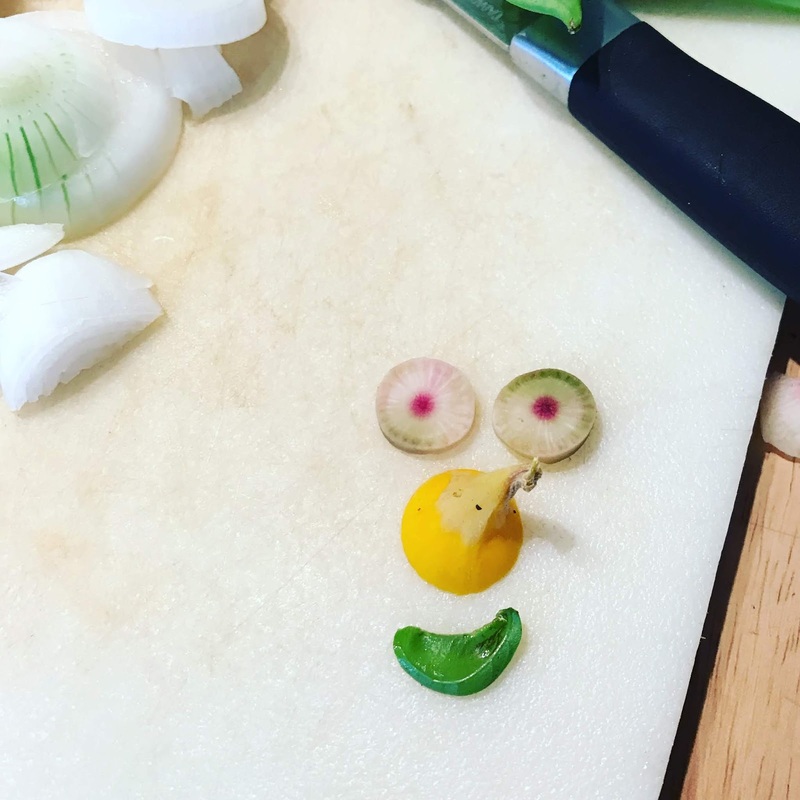 From seeds. It’s basically miraculous. 4. 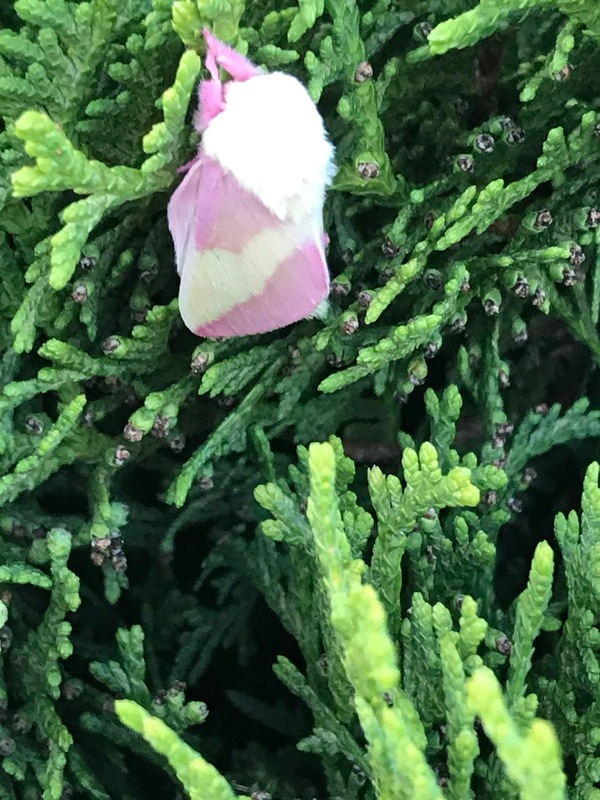 I’m not sure if it’s just that we live in a weirdly moth-filled spot or if I’ve just gradually become someone who notices these things, but we’ve spotted a lot of really amazing moths in our yard this summer. 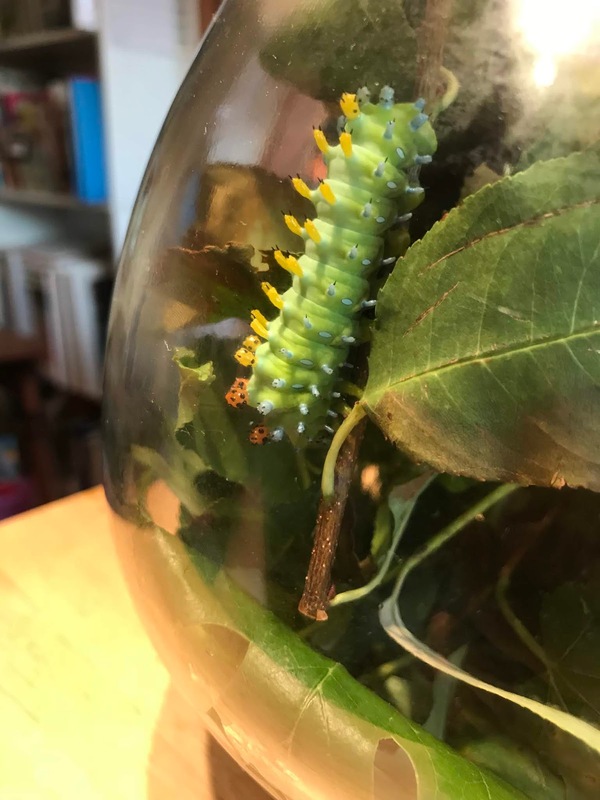 We currently have a Cecropia Silkmoth caterpillar hanging out in our kitchen. He’s totally amazing, even though every time I look at him I get a tiny “thrill” like Matthew Cuthbert digging up grubs in his potato patch. 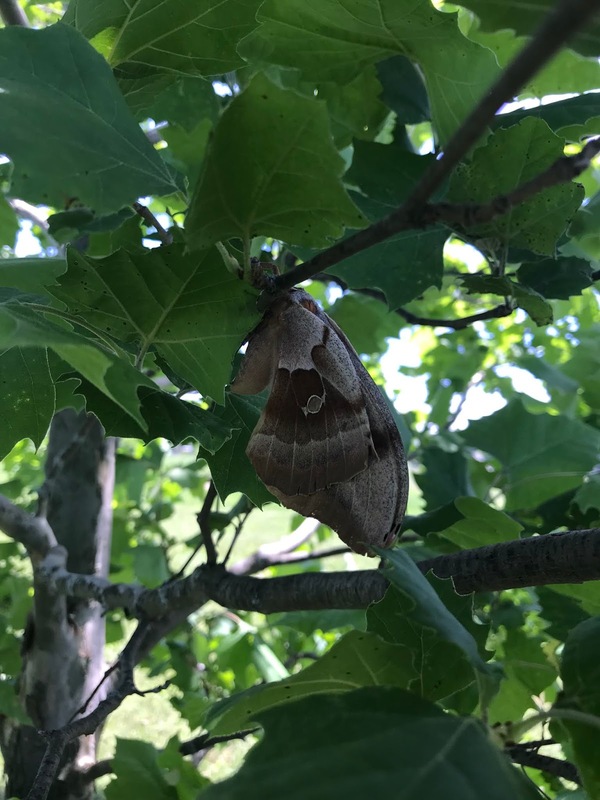 I learned yesterday that these caterpillars spend the winter in their cocoons and then emerge as their moth-selves in the spring. Apparently you can observe this process by overwintering them in your refrigerator. I think this may exceed my commitment level…but I’m actually considering it, because I really want to see how this guy turns out! 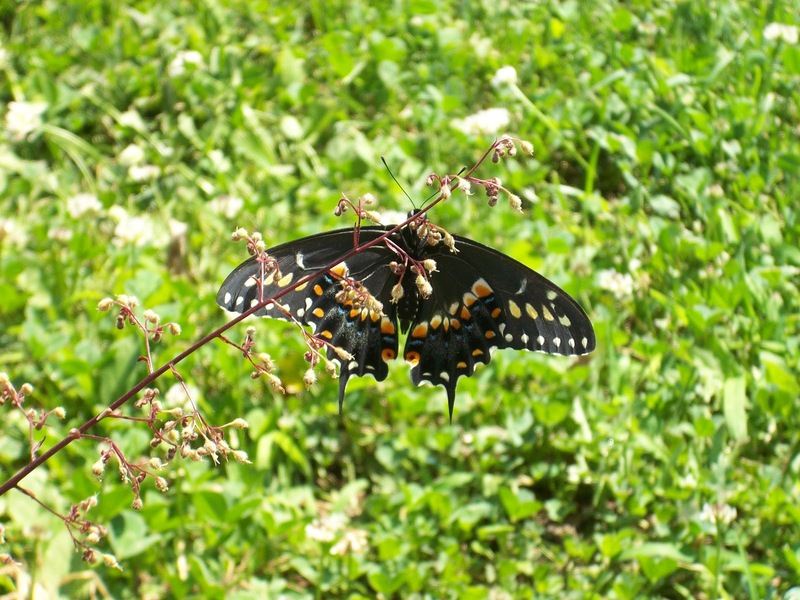 They are the largest moths north of Mexico- 5 1/2″ wingspan. 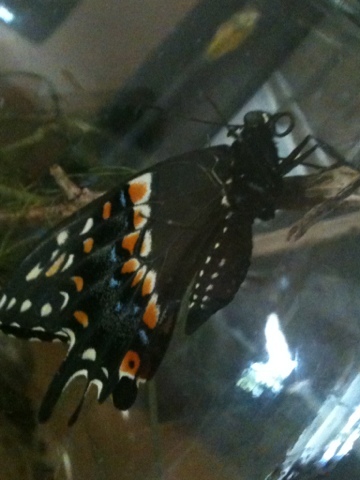 That’s bigger even than a Luna moth or the Polyphemus we found. 5. 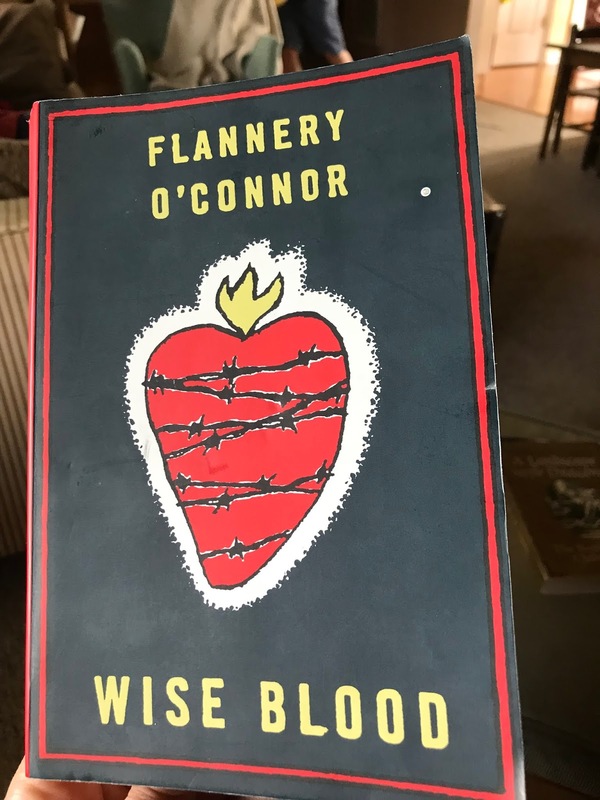 I’m currently in the middle of a Summer of Flannery project- reading or re-reading everything that Flannery O’Connor wrote- with my kindred spirit Katherine. (Read her beautiful blog here.) I’ve always loved Flannery’s writing, but I feel like we are really getting to know her as a person by intentionally reading all her words and discussing them. So far we’ve done just short stories and Wise Blood, one of her two novels, but it’s been a lot of fun (and has occasionally resulted in late night or early morning texts back and forth about the deeper meaning of the shaving cream dripping from a character’s chin or the potential Marian symbolism of being gored by a bull). Such good stuff. Dear Northeast US and Canada, especially PEI, I’m sorry I haven’t yet learned what shapes you are. Bonus: Felix is running around saying, “Fiddlesticks!” all the time. It’s rather disarming. 7. 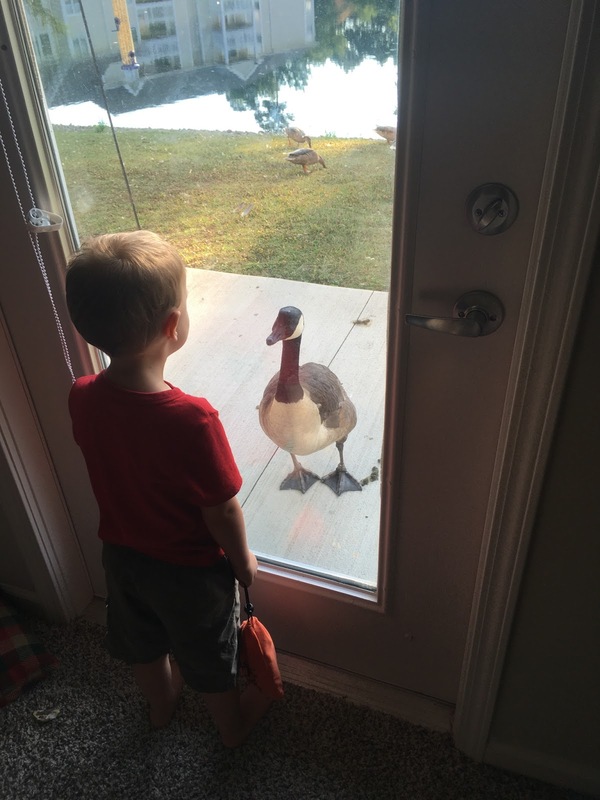 Are any of y’all afraid of geese? Because I think I might be. This guy looks clever here (on George’s mom’s patio), but when he puts his head down and his neck out and runs really fast at you, it’s less charming. Also, I think I will always have an issue with large groups of birds convening in one place thanks to an ill-timed viewing of Alfred Hitchcock’s “The Birds” at a tender age. That’s 7. That was fun. Maybe I’ll do it again sometime soon! 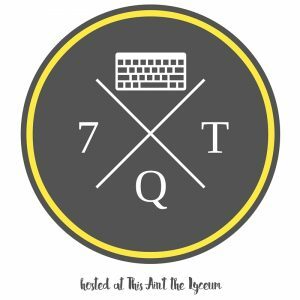 Linking up with Kelly for 7QT (and feeling so grateful for this linkup, which feels like an on-ramp for writing here again). Go visit! 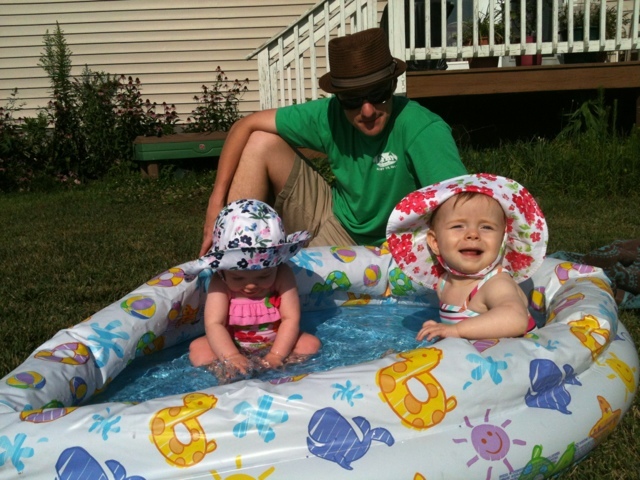 One ecstatic pool-goer…first time in the baby pool. 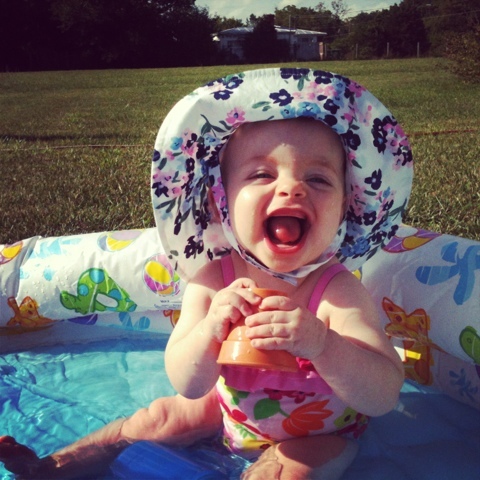 A second bathing beauty, whose joy is more measured but still genuine. 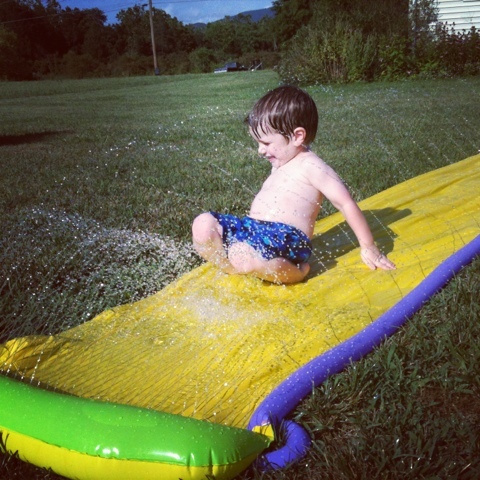 Running and slipping never gets old. 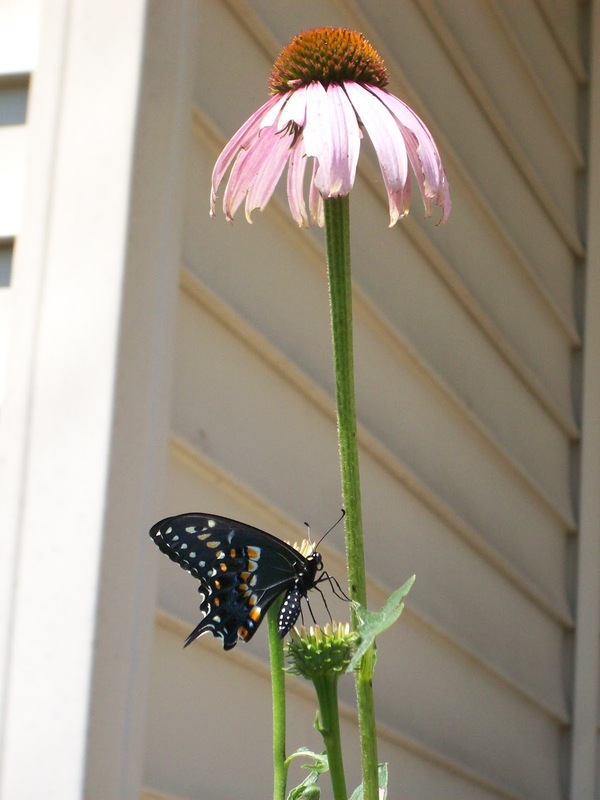 As a beginning gardener, I find everything exciting this year. We have tiny new baby tomatoes! 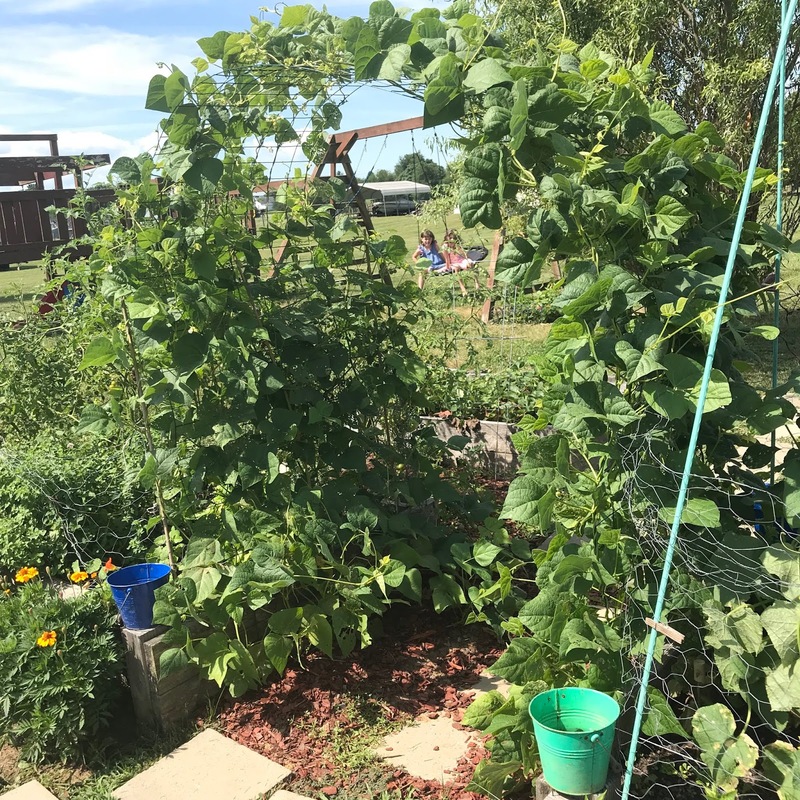 The pole beans are actually climbing the poles! 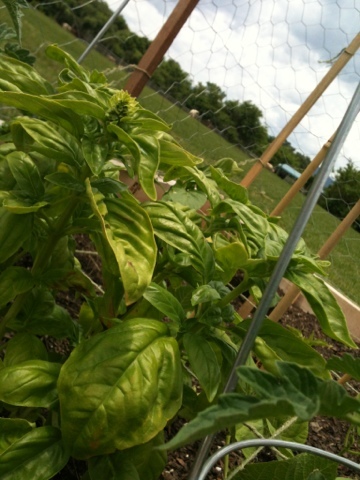 There is real, live basil growing out of the ground! 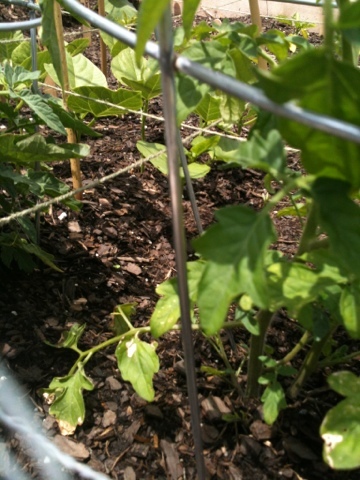 And so far, the chicken wire fence is working. The flip side of my enthusiasm is the absolute dread that overtakes me whenever something bad happens in the garden. I just feel like I don’t know anything. What am I going to do about the Japanese beetles? They are eating the maple tree and the new hibiscus Sam got me for my birthday. I even found one inside one of the new roses. Will they find the food in the garden? 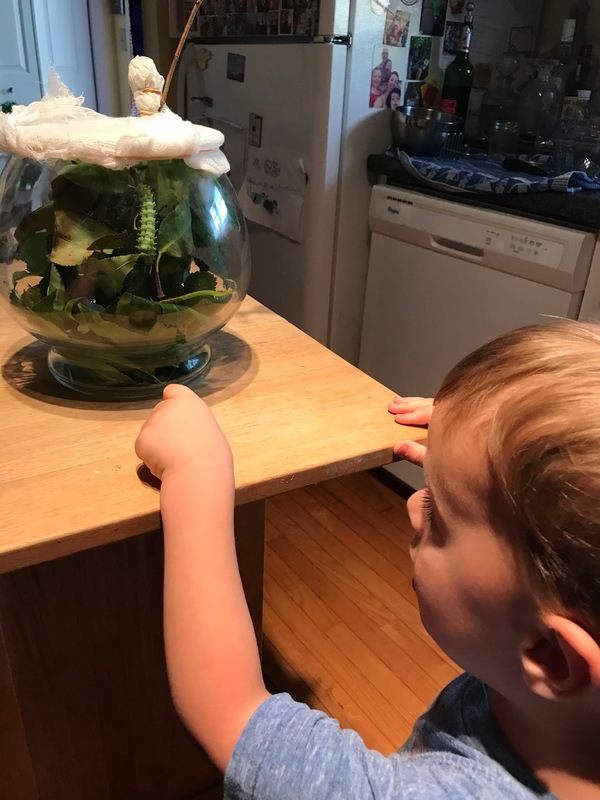 What do we do if they start eating our veggies? 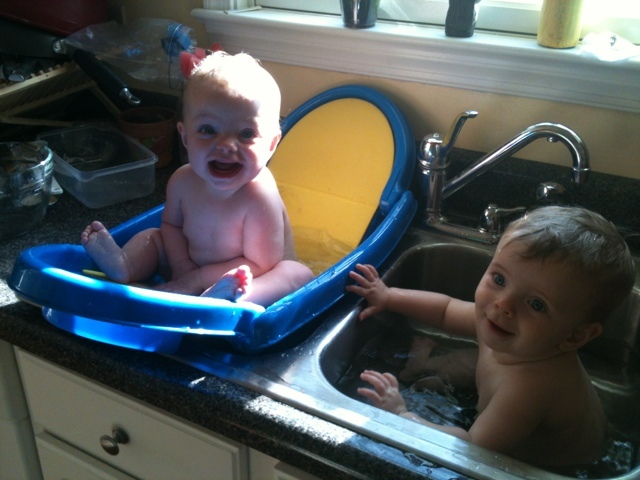 I’ve read we should try to drown them in soapy water. Is that going to be as hard as it sounds? Will it really work? 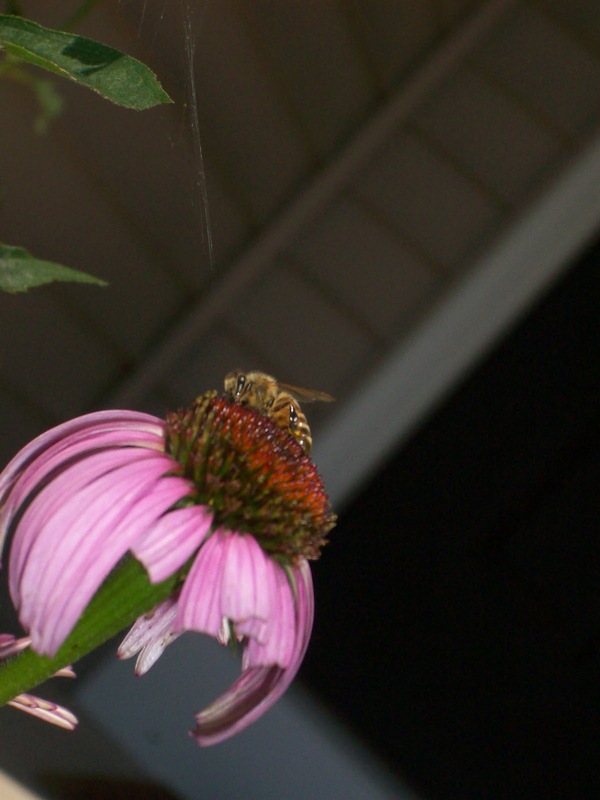 I have my doubts…but I really don’t want to use any pesticide. A little research on Google tells me that we have some squash bugs. Oh, goody. Now I have to figure out what to do with these guys, too. Will they also drown in soapy water? Will they leave if I ask them nicely? Well, he looks a lot different today. He just kind of unfolded. He didn’t need any help – he knew just what to do. Having never seen this process before, I am awestruck. He is so beautiful! I saw the chrysalis splitting this morning. 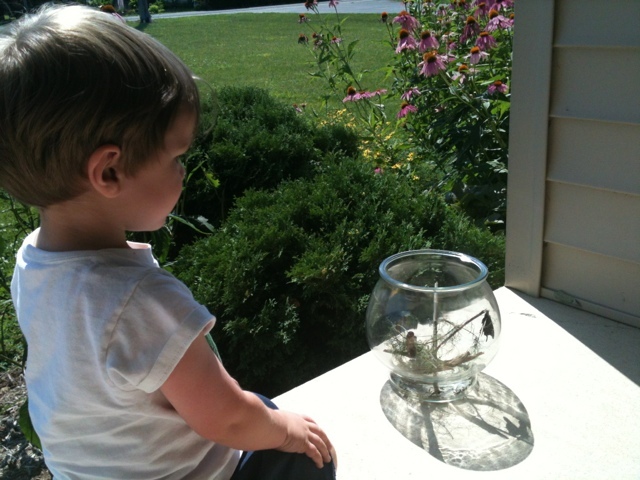 When we checked back, he was fluttering around the bowl, ready to get out. 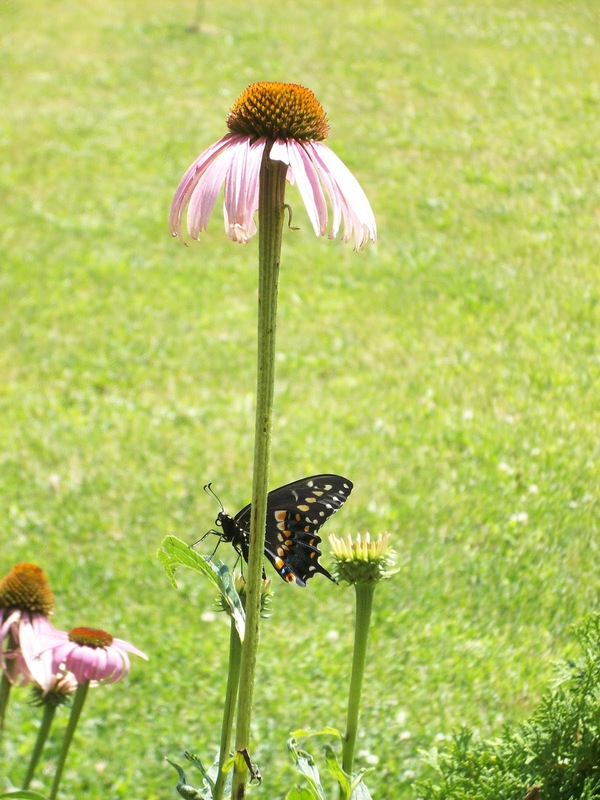 We did assist him by taking the top off the bowl and removing the stick he was climbing on so he could get onto our coneflowers (and hang upside down to dry his wings until he was ready to go). 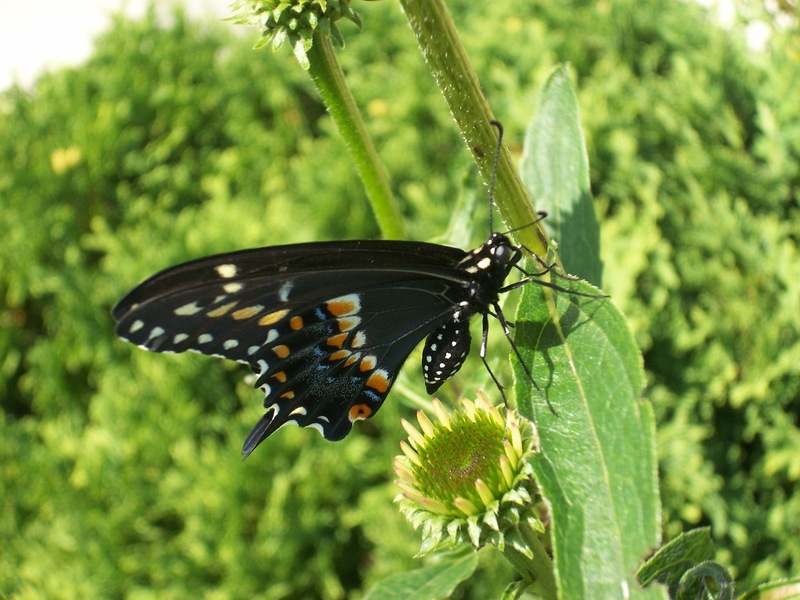 I hung out in the flower bed for a long time, just watching him and taking pictures. Believe it or not, I have a few other things to do today, but I wanted to share the photos with you first. 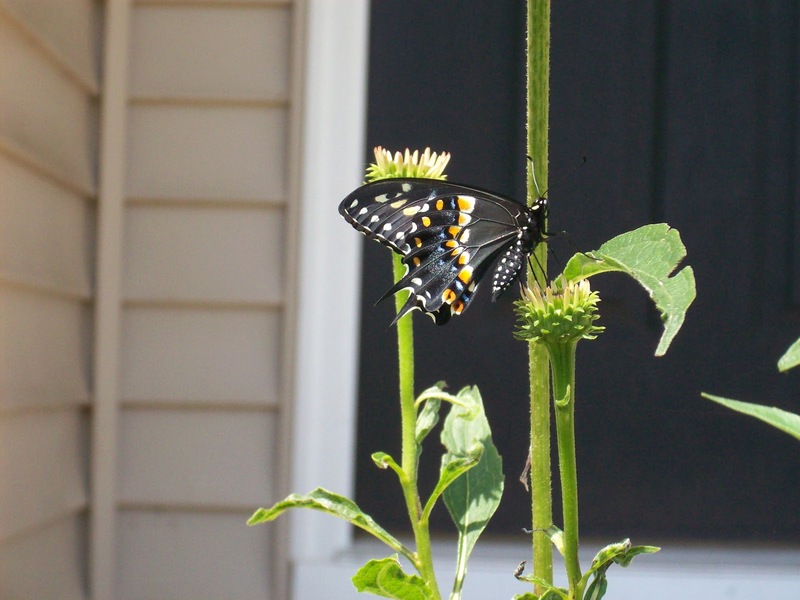 I know there are a thousand tiny miraculous things like this happening every single day that I don’t see. I’m feeling really grateful that I got to be a part of this one. This was totally worth sacrificing the dill, by the way. 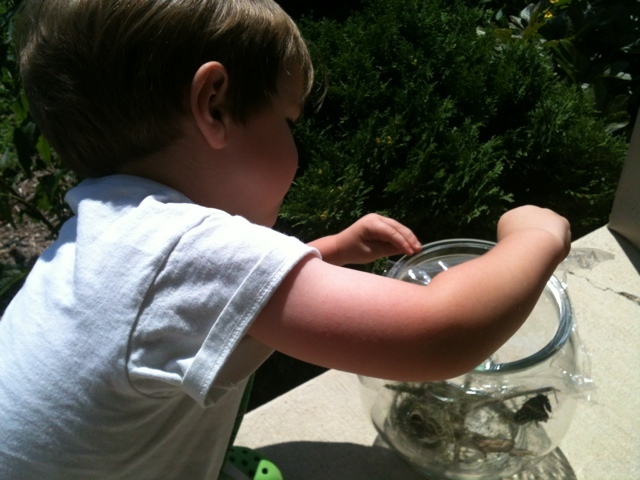 The Boy, removing the lid from the bowl. 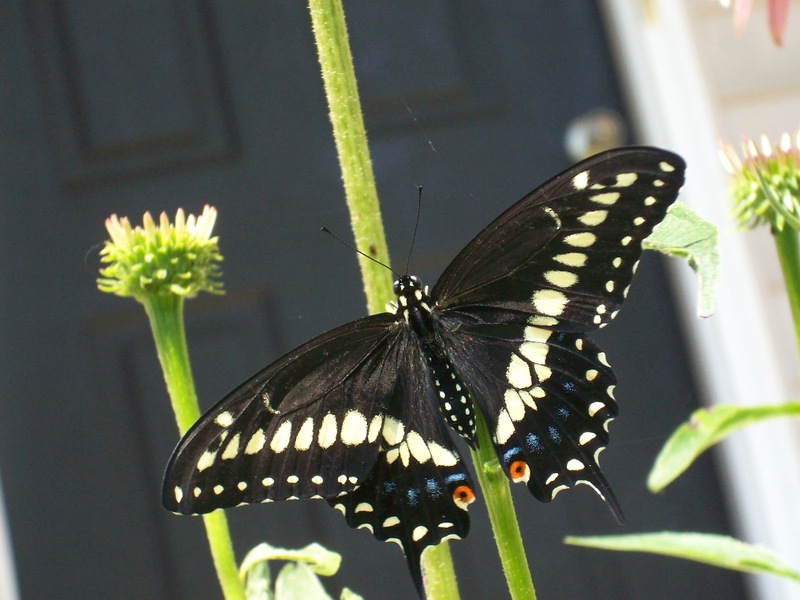 another tiny garden friend – amazing what you see if you’re looking. 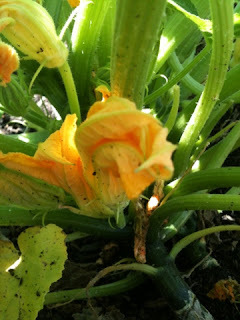 Better gardening through social networking. He had two friends with him. Three of them, munching away on the dill with little regard for the mist coming from our hose. We had no idea what it was. A pest? A friend? What to do? Why, put it on Facebook, of course! I uploaded the little guy’s picture and waited. Within a few minutes, I had advice from wise gardeners across the country. 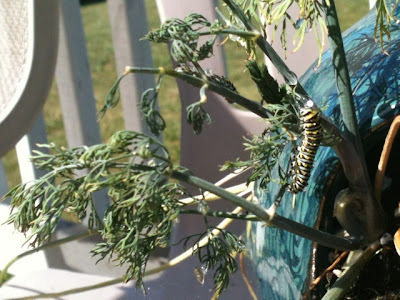 I knew what the creature was (a black swallowtail butterfly waiting to happen) and what he liked to eat (parsley, dill, tomatoes) and that if we put him in a butterfly tent, we could watch his metamorphosis. Awesome. 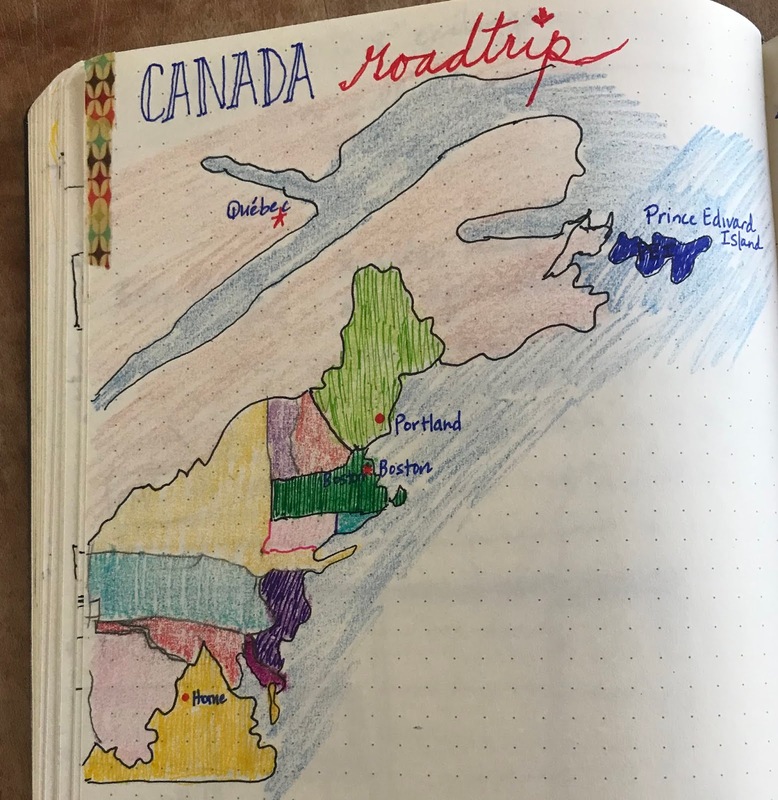 This spring, I did something I have been wanting to do for ten years. 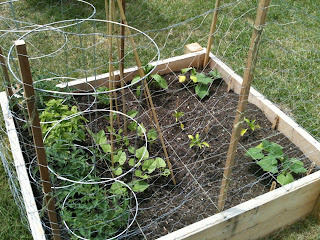 I planted a vegetable garden in my own yard. 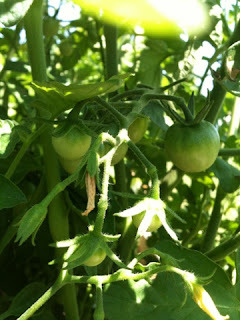 While we were renting, we were limited to growing tomatoes in pots on the deck. Two years ago, I added some peppers. 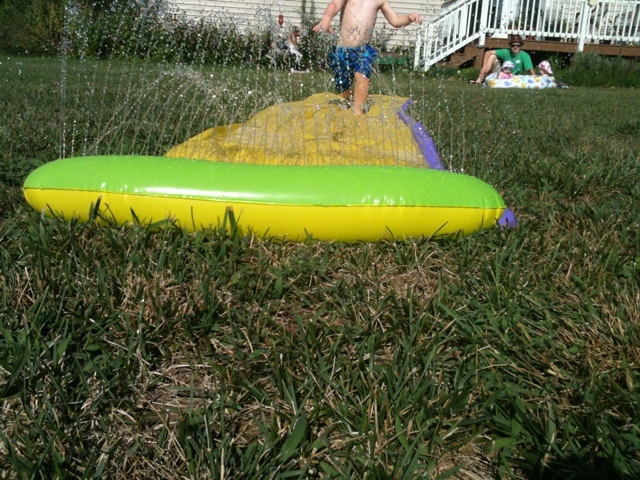 It was more for fun than for food. Space was at a premium. 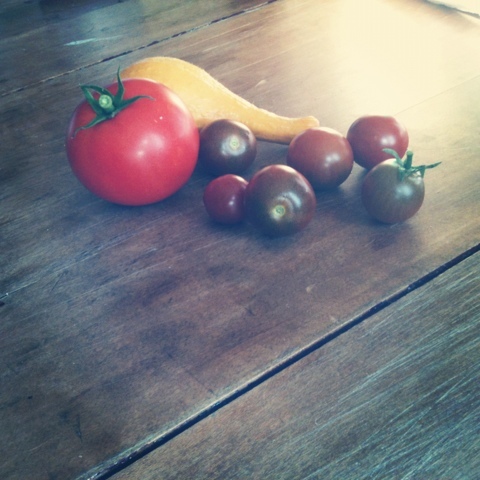 This year, I am so excited to get to garden again…sort of for the first time. Since we weren’t sure of the soil quality, I decided to go with a raised bed. We built it 4 x 4 feet, a small size that I felt sure I could handle with everything else that is on my plate. I wanted to be sure this project would feel fun and manageable. A friend of mine who has gardened a lot suggested looking online for “intensive gardening” tips. Since we are using such a small space, we will not be growing things in traditional rows. I learned that intensive gardening is popular in urban areas and is just starting to really catch on in the United States (though it has been used in France for hundreds of years). 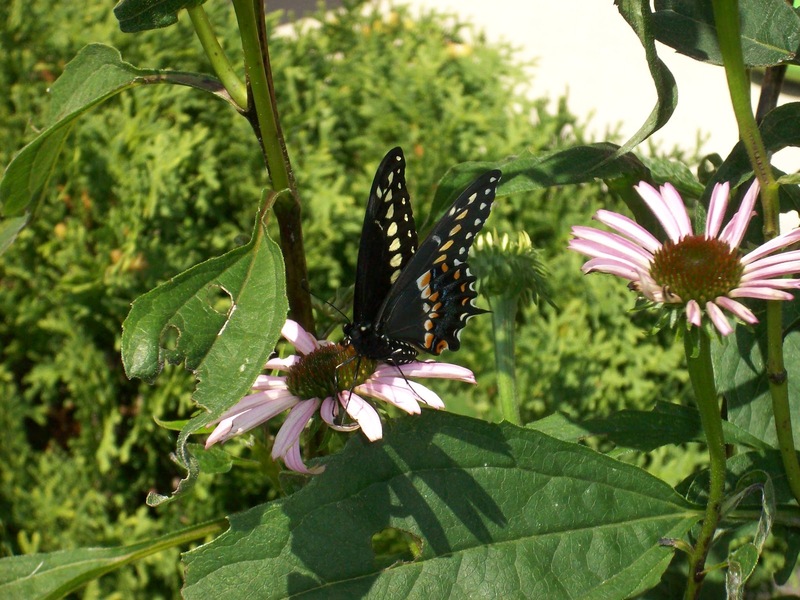 Some advantages of intensive gardening are that it saves water and cuts down on weed growth. You can grow a lot more vegetables in a lot less space. Although we have plenty of space in the yard, I’m excited about using this technique and hope it will keep the garden feeling like a fun project instead of like one more thing on my to do list! A specific type of intensive gardening is called square foot gardening. The plot is divided into 1 foot by 1 foot squares that are planted with one, four, nine, or sixteen plants (depending on the type of plant). I found a wealth of information on this site, My Square Foot Garden. 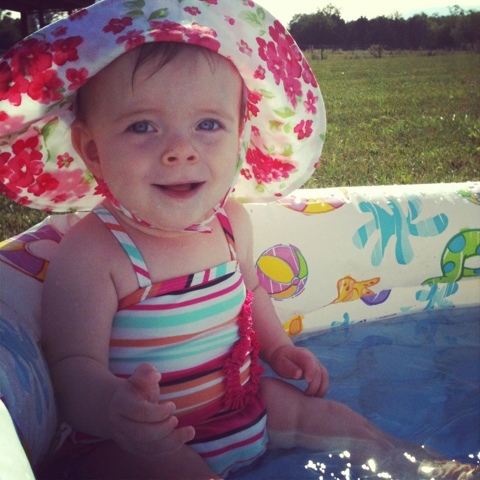 Emily has so much advice based on her own experience, complete with photos and videos. The Square Foot Gardening Foundation (founded by Mel Bartholomew, who literally wrote the book on square foot gardening) has a lot of helpful information, as well. The Boy helped me lay out the twine to mark our squares and write labels on popsicle sticks to mark the plants. 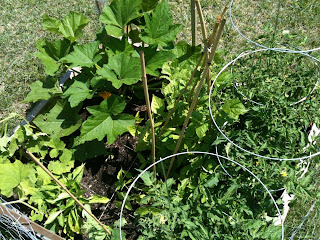 He kept asking about the chicken wire fence we were putting up…”why do rabbits eat veggies, mama? What if rabbits eat our squash? What else do rabbits eat?” He seemed concerned that if we denied the rabbits access to the plants, they might get hungry. I think he’ll be a great garden helper as long as I can convince him that we need the plants more than the rabbits do! We missed the cold weather crops for spring, but we will try some in the fall. 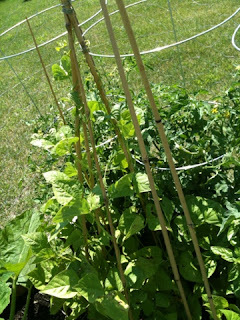 For now, we have planted tomatoes (bush variety and cherry tomatoes), cucumbers, squash, zucchini, basil, pole beans, bush beans, and orange, green and yellow peppers. Most of these were plants already started and transplanted into the garden, but we put a few seeds straight in the ground to see what happens.